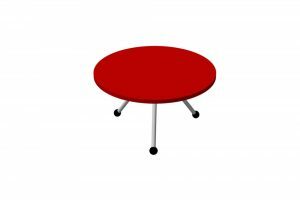 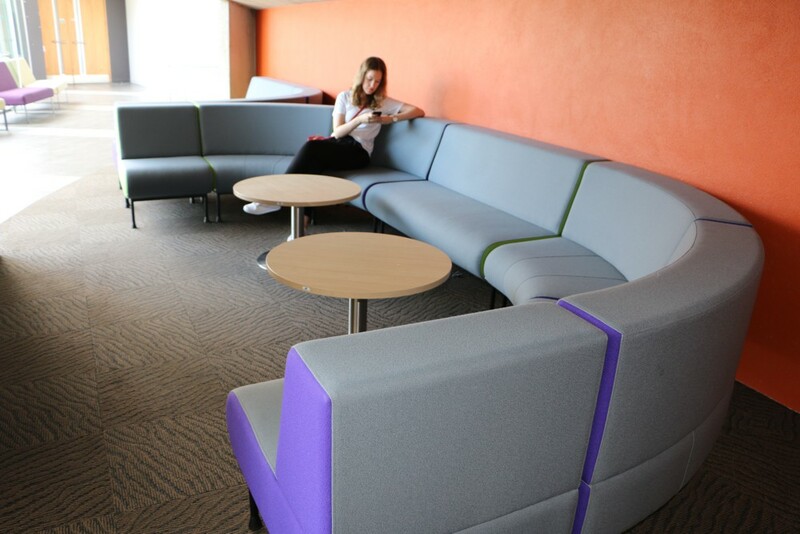 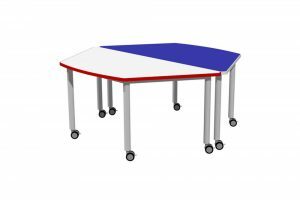 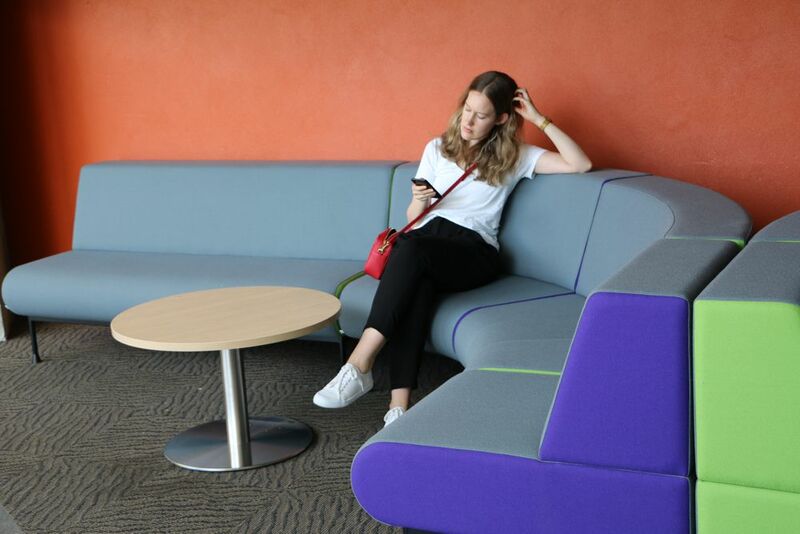 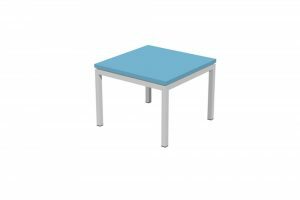 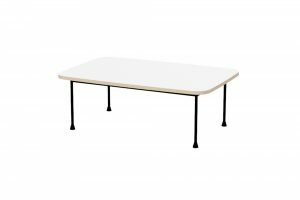 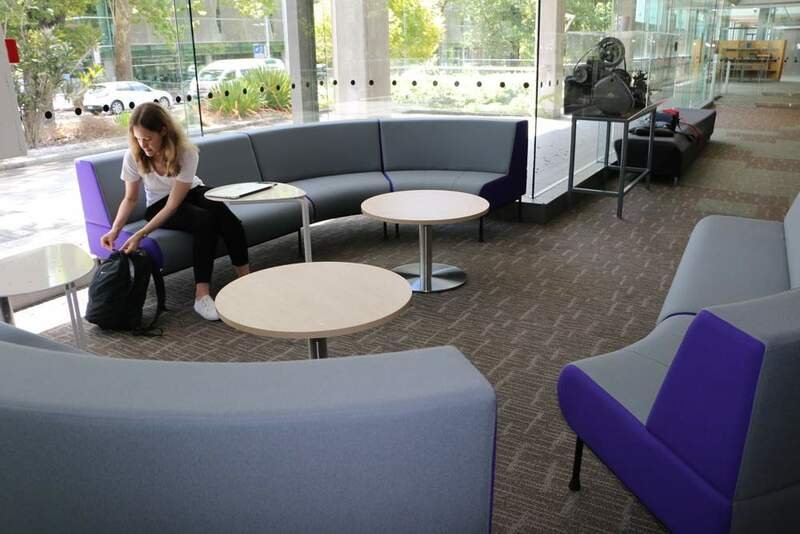 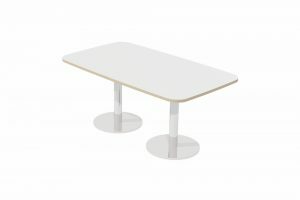 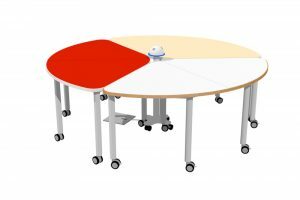 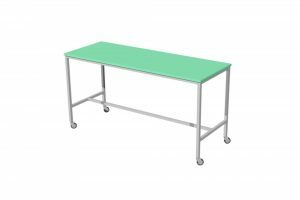 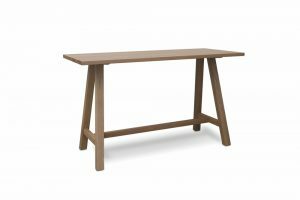 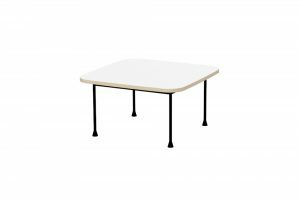 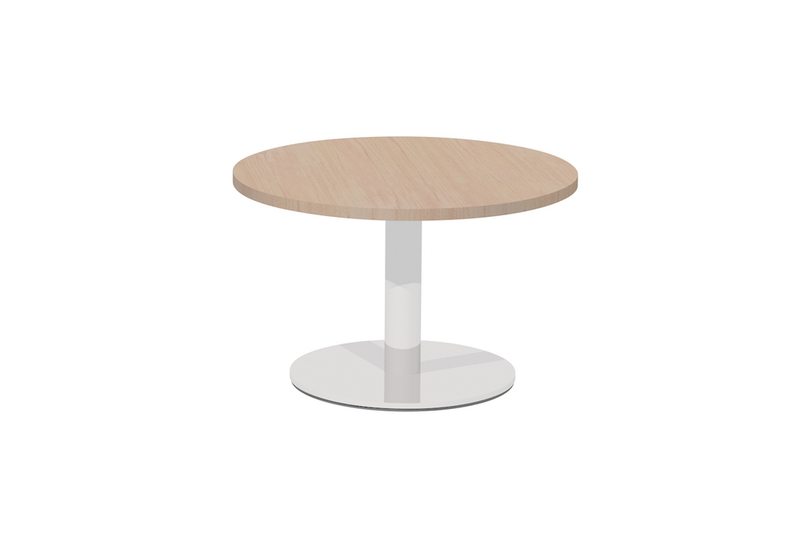 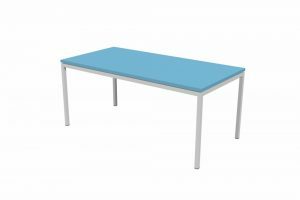 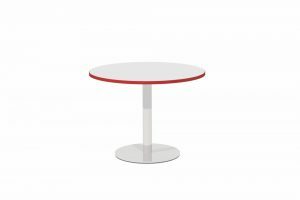 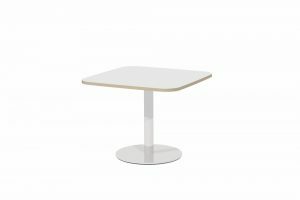 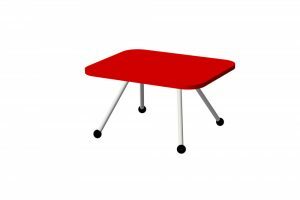 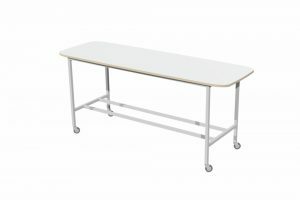 Our T4 LOW Round Table comes in two convenient sizes and is perfect for deploying in informal learning areas. 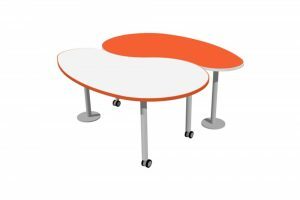 The round worktop becomes a focus for seating clusters providing a handy central surface. 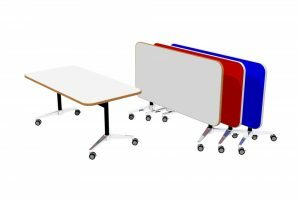 Comes in two convenient sizes.